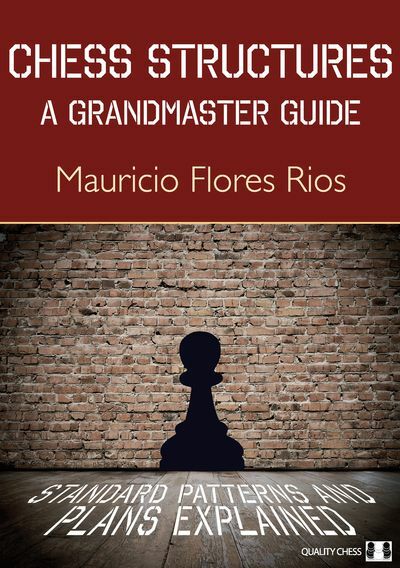 Mauricio Flores Rios is a grandmaster from Chile. He achieved the title at eighteen, and is a regular member of Chile�s Olympic team. Mauricio combines his career as a chess player and trainer with his PhD studies in Mathematics at the University of Minnesota.